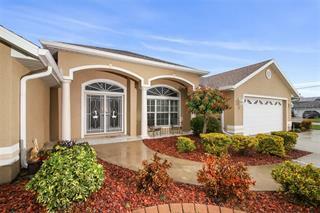 Ask a question about 205 Medalist Rd, or schedule a tour. 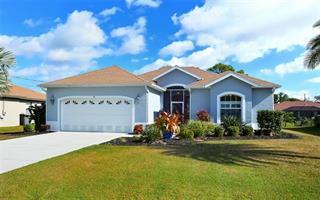 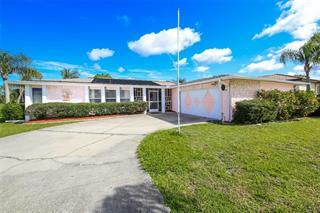 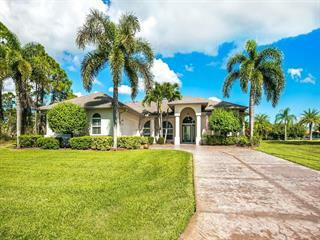 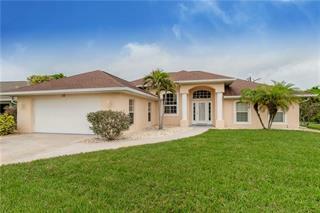 WATERFRONT - CUSTOM BUILT 3 bedroom 2 bath 3 car garage, pool home with a SOUTHWEST exposure WITH MANY UPGRADES INCLUDED. 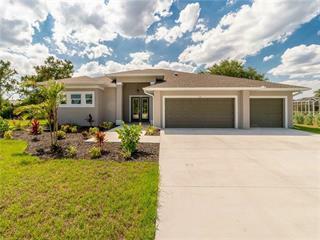 FEATURES INCLUDE: Porcelain plank tile floors, crown molding in master bedroom with wood tray ceiling, double w... more.alk through master shower with free standing tub and faucet, custom built solid wood cabinets with soft close hardware and pull outs, designer lighting, stainless steel LG appliances and granite counters and island, vaulted great room ceiling, heated pool with paver pool deck and irrigation system using the canal just to name a few of the features. 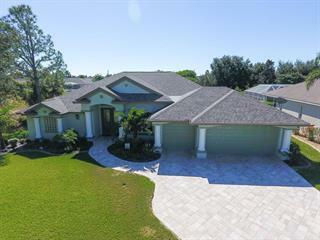 This house is located in a golf course community near the beach, boating, restaurants and stores.